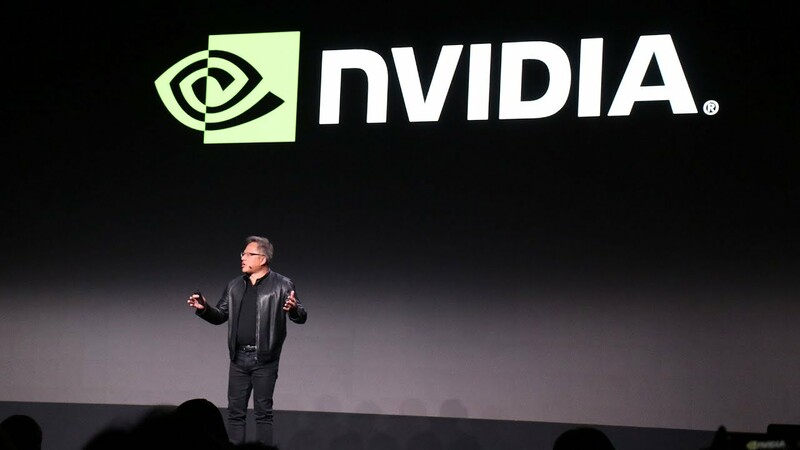 As has been the tradition for the last few years, NVIDIA CEO Jensen Huang got on stage in Las Vegas to host the company’s annual pre-CES keynote. Though Jensen’s last few CES keynotes have featured a myriad of AI, Deep Learning, and autonomous vehicle related news, this year’s keynote focused almost solely on gaming and the advanced brought forth by the company’s Turing GPU architecture. The talk began with a brief history on rasterization on how fidelity has improved over the last decade and a half, before pivoting to RTX technology and a discussion about how AI and ray tracing will usher in more photo-realistic imagery moving forward.